Horse Trails! PTRA uses membership dues as well as funds from flower sales and tax deductible donations to hire contract labor for the clearing of the trails on a yearly basis. If you enjoy the trails and/or our efforts, please support us with your membership. Friends! 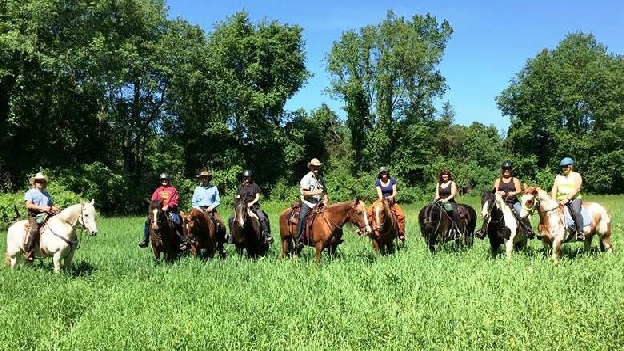 PTRA also provides our members with the opportunity to connect with fellow equestrians for riding with our Buddy List and our member rides. Volunteer! Volunteering is good for the soul and PTRA needs your help with work bees, committees, clinics, fund raising, ideas and to make our events a success. Education! PTRA holds educational seminars, clinics and distributes email notifications of equestrian events from other trail groups and other information pertaining to the equestrian community. Kids! PTRA encourages our youth to become involved by exposing them to horse and riding through community events such as Kids Day at the Ranch. PTRA, along with other sponsors, host a day at the ranch providing horse related games, education and a trail ride in the hopes of establishing an interest in the future of the horse and trails. Flowers! PTRA has an annual flower sale in the spring to raise funds for trail maintenance. These flowers from a nursery in Michigan are high quality, gorgeous, delivered before Mother’s Day and all at a great price. Multi-Use Trails! Equestrians are not the only users of our trails, hikers, runners, skiers also enjoy their beauty. Your membership can help us protect the land without you ever having “set a horse”. 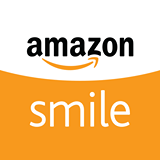 Support PTRA when you shop Amazon by clicking below! !